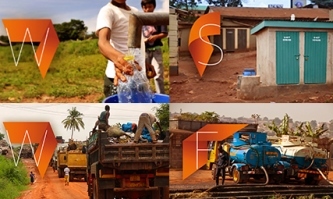 Our mandate is to develop and test methods and technologies that help the worlds’ poorest access sustainable water and sanitation services. All our MOOCs are now accessible for free and running continuously on Coursera. For more information, please go to our MOOC webpage. Institutional water, sanitation and hygiene (WASH) in schools and health care facilities are key elements of sustainable development and significantly influence people’s health and well-being worldwide. The Facility Evaluation Tool for WASH in Institutions (FACET) is based on globally recognised indicators and is suitable across the continuum of humanitarian and development interventions. Here we offer a complete package for an entire monitoring project cycle from start to end. 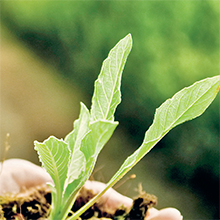 FORWARD is an applied research project developing integrated strategies & technologies for the management of municipal organic solid waste in medium-sized cities of Indonesia. 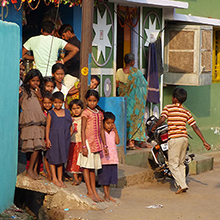 4S is assessing small-scale sanitation systems in South Asia to provide policy recommendations for improved sanitation system design, implementation and O&M. 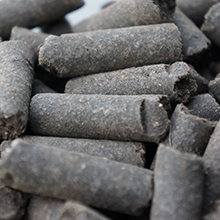 The SEEK project aims to increase revenue potential by processing sludge together with other urban waste streams into fuel pellets and electricity through gasification. 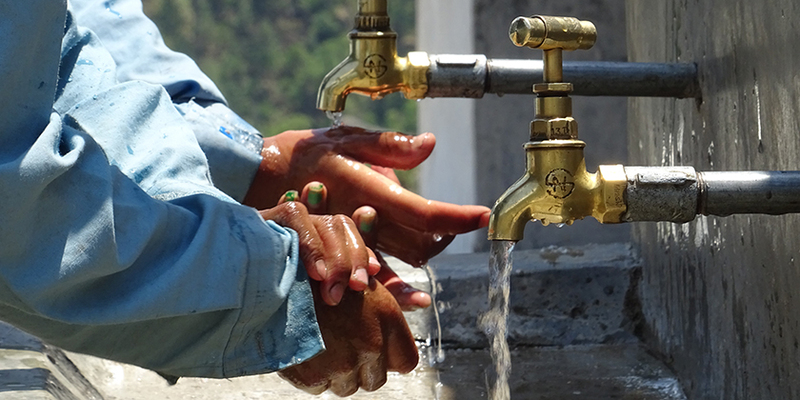 The objective of this collaborative project with Helvetas Swiss Intercooperation is to improve access to potable water in remote rural areas of Mid-Western Nepal.